Shop here for all of your office supply needs! 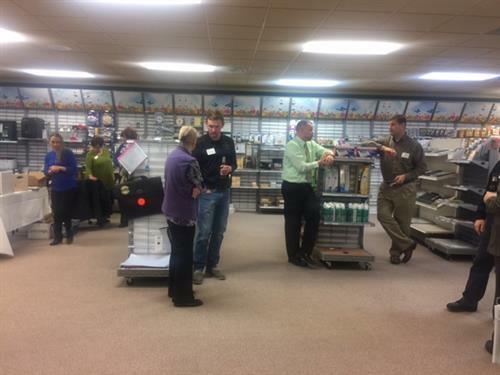 Everything from ink, toner, paper, pens pencils, cleaning & janitorial supplies, breakroom supplies, office furniture. and equipment. Whether its desks, chairs, file cabinets, copiers, cash registers or printers...we have it !